It’s hard writing something without repeating what other couples have written, but that’s a big credit to you and your team and the amazing work you produce. 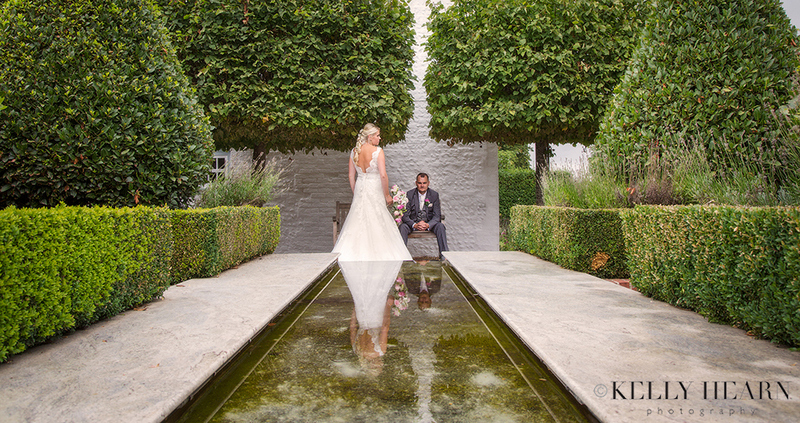 From first meeting you at Southend barns wedding fair, we knew we had found the right photographer. Your portfolio on display showed the exceptional quality of your work and the attention to detail and pride you take in capturing the moments that couples are after. After coming to your studio and discussing what we were after, we had no hesitation in paying the deposit to reserve you for our date. Part of our package was a pre-wedding photo shoot. We decided to use this to capture some family pictures together with our children. You recommended going to West Witterings, and what an afternoon we had. It was a time for our kids to get to know you, and gain confidence for our big day. The pictures you took were amazing and we all had a great time. We had a number of meetings with you to discuss arrangements for the big day and it was reassuring to see how it was all going to come together. It was one less thing for us to worry about. Our big day arrived and everything just clicked into place. The boys had a great morning with you at the Blacksmith’s, followed by you meeting us as we arrived at Southend Barns. You captured what we wanted and everything flowed so smoothly. We would like to give a big shout out to your assistant. He was a true credit to your team. Guests didn’t even notice you floating around because you blended into the wedding party so well, liaised with the other suppliers to ensure everything flowed smoothly and captured amazing shots. You made taking the pictures so much fun and had amazing ideas to capture different pictures. So many people have commented how great the pictures are. Even after our wedding it was great to meet you at your studio to see the pictures you had taken. The hardest part was deciding which ones to put into our album. With your guidance somehow we managed to do it. The quality of the album, attention to detail you guys put into editing the photos and designing the layout is amazing. Something we can treasure and take out to remind us of our special day. What advice would we give to people looking for a photographer? Don’t hesitate, get in touch with Kelly immediately to get an appointment to see her amazing work and what she can do for you. You will not be disappointed.